The FCC believes that AT&T and Verizon are probably engaging in unfair practices, but don't expect the government to do anything about it. AT&T and Verizon are probably violating the Federal Communication Commission’s net neutrality rules by allowing third-parties to pay for subscribers’ data usage. That’s the determination FCC Chairman Tom Wheeler provided in a letter to several U.S. Senators on Wednesday, along with a report on the matter from The FCC’s Wireless Telecommunications Bureau. But Wheeler is set to step down as FCC Chair once President-elect Donald Trump takes the oath of office next Thursday. At issue is the AT&T Sponsored Data program first introduced in 2014 and Verizon’s similar FreeBee Data 360, which the company announced in January 2016. Both programs allow third-party content providers to cover the cost of data usage by users while viewing their stuff. That way subscribers can view said content, such as a news video, without it counting against their data cap—a practice known as zero-rating. The problem, according to Wheeler, isn’t that AT&T and Verizon are offering free data to subscribers or even that third parties are paying for it. The issue is that AT&T and Verizon may be offering payment terms to third-parties that are less favorable than what each carrier’s own homegrown services—AT&T’s affiliate DirecTV and Verizon’s go90 service—receive. “All indications are that AT&T’s charges far exceed the costs AT&T incurs in providing the sponsored data service,” Wheeler said in his letter. “Thus, it would appear that AT&T’s practices inflict significant unreasonable disadvantages on edge providers and unreasonably interfere with their ability to compete against...DirecTV.” As for Verizon, Wheeler noted there’s nothing stopping the carrier from offering “substantially more costly or restrictive terms” to third-party service providers. Wheeler also noted that the FCC doesn’t have a problem with T-Mobile’s BingOn service, which offers subscribers free data for streaming video content in DVD-level quality. The main difference between the approach by T-Mobile and its competitors is that T-Mobile does not charge third-party content providers to participate in the program. The impact on you at home: While the FCC seems pretty certain that AT&T and Verizon are up to no good, there’s little the Commission is going to do about it. 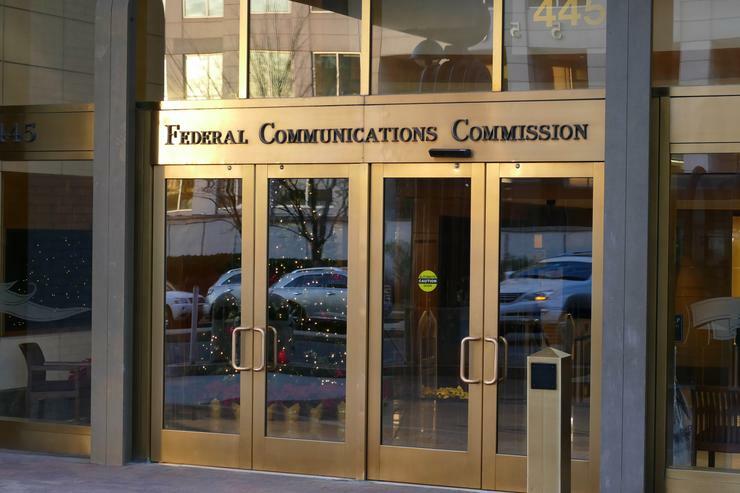 Shortly after the Presidential election in November, the Senate Committee on Commerce, Science, and Transportation asked the FCC to cease any activity on “complex, partisan, or otherwise controversial” issues—a request the FCC appears to be complying with. A net neutrality case involving two of the country’s major wireless carriers would certainly qualify as complex and partisan. Once President-elect Trump takes office it’s unlikely the carriers will suffer any consequences from this FCC determination. Trump and his advisers are expected to be decidedly skeptical or outright against net neutrality.